A Quick Visit To The Pavillion! Happy Tuesday to all of you beautiful folks out there! I was in Philadelphia the entire weekend and for the second straight weekend in a row, I did absolutely no exercise on the weekend. 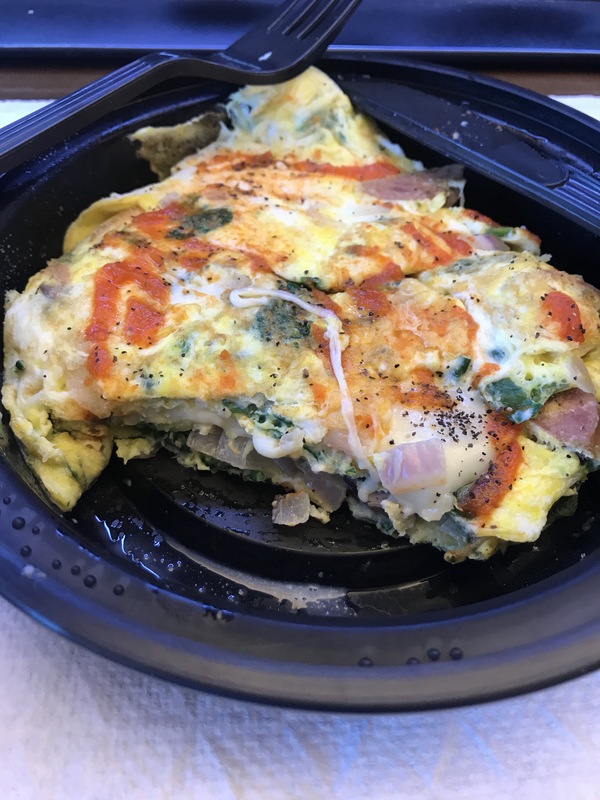 Mark my words – THIS NEEDS TO STOP! As winter approaches and the days get colder and shorter, the weekend will likely bring me the only opportunities that I will have to get out and run outdoors in the day light. I am vowing that I will no longer have weekends like the last two weekends that I had! With that said, let me just say that at least I did enjoy myself visiting Terror Behind The Walls in Philadelphia! 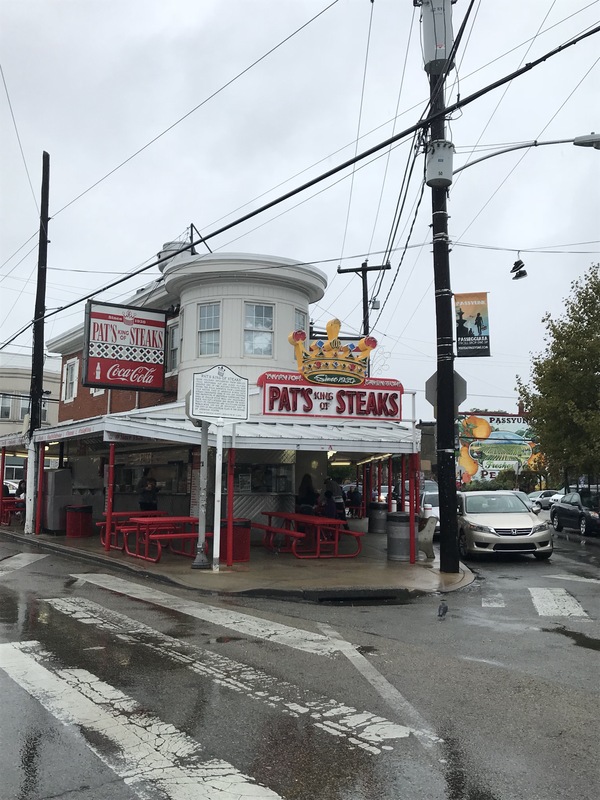 Throw in the fact that I had cheesesteaks two days in a row at Geno’s Steaks and Pat’s King of Steaks and lets just say that I myself was in need of some inspiration on Monday! I would have taken pics of my sandwiches but I ate them too fast! 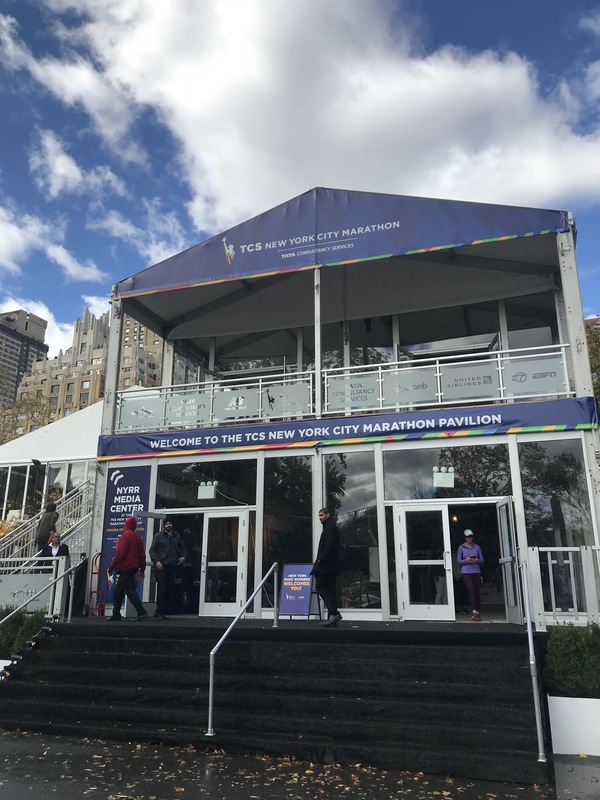 Last week I had written about the NYC Marathon Pavillion going up in Central Park. What better place to get inspiration than there. 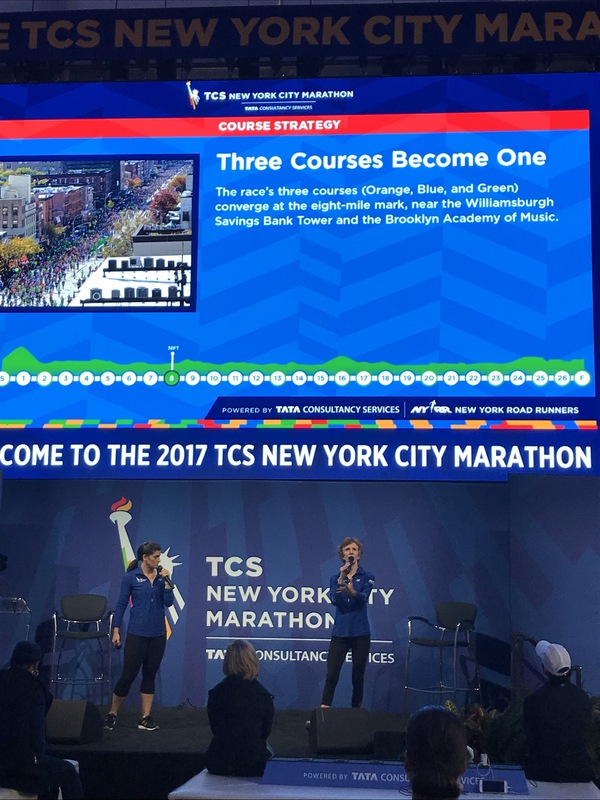 I walked over around noon time and made it about 5 minutes into a “Course Strategy” presentation given by two NYRR coaches. 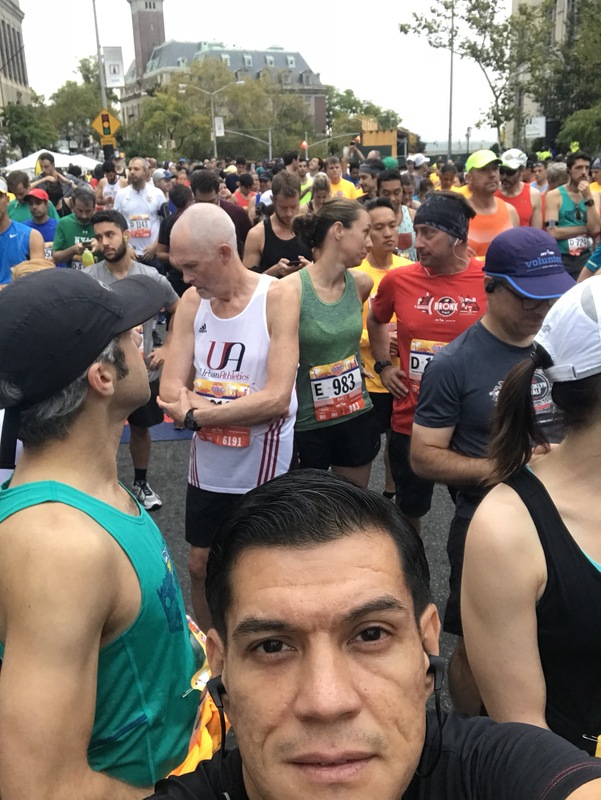 Tips on running the marathon! 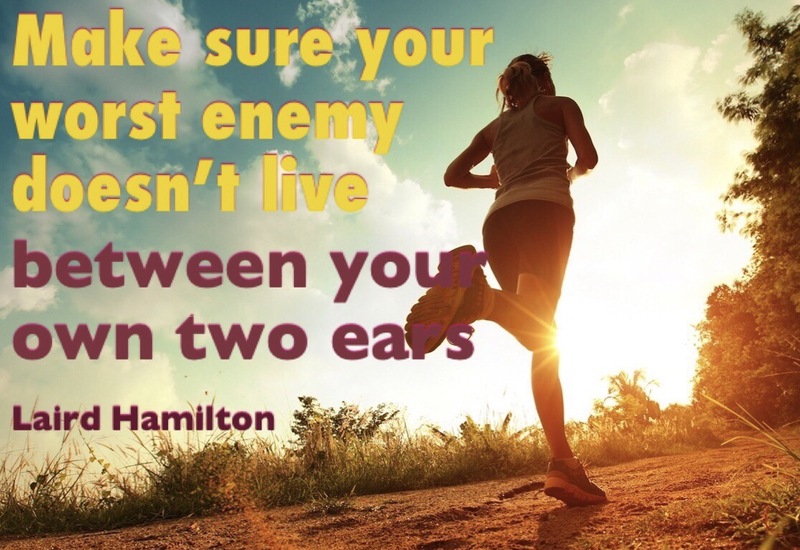 Since I am not running the marathon this year, I was not listening intently as others were. I decided to grab some lunch while there (roasted turkey sandwhich on wheat bread) and enjoy the sights of the Pavillion. 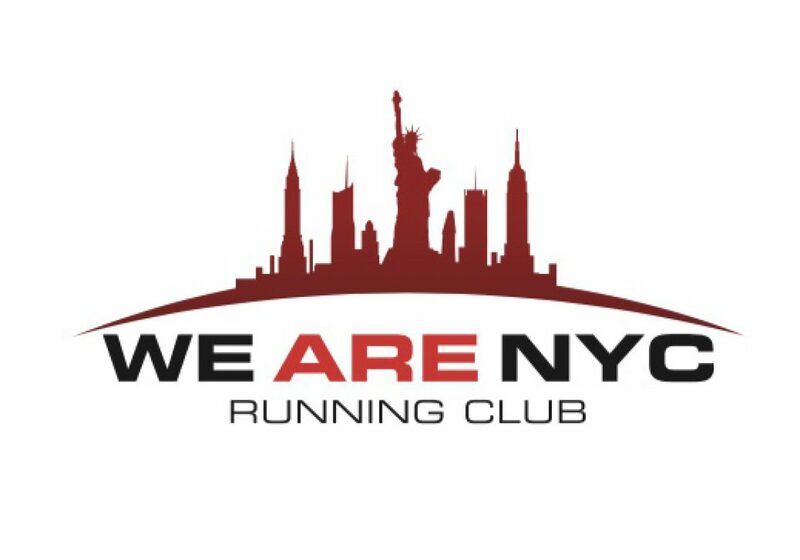 New York Road Runners club was so gracious as to give away some nice pint glasses with the NYC Marathon logo on it. I was lucky to be able to score these as I heard they are limited edition! Those nice little pint glasses weren’t the only things that I scored. New Balance was also on hand to give out some really simple but nifty free gift for runners. Up for grabs without any limits on quantity, they were giving out chapstick sticks, mini sun screen packs, mini band-aid packs, scarves, and a nice little pennant that said “All Roads Lead to NYC”. In all when you factor in the glasses, I walked out with a nice little swag bag of goodies when I wasn’t expecting to get anything at all. Had I actually paid attention to the race tips, I may have walked out with some valuable information there too, even though I am not running the race for another year! 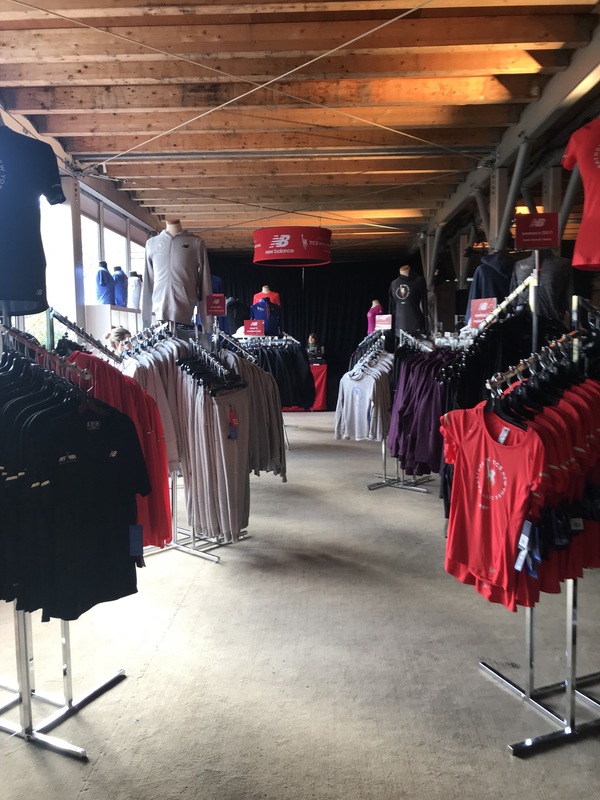 Of course there was plenty of New York City Marathon Merchandise on hand for sale. 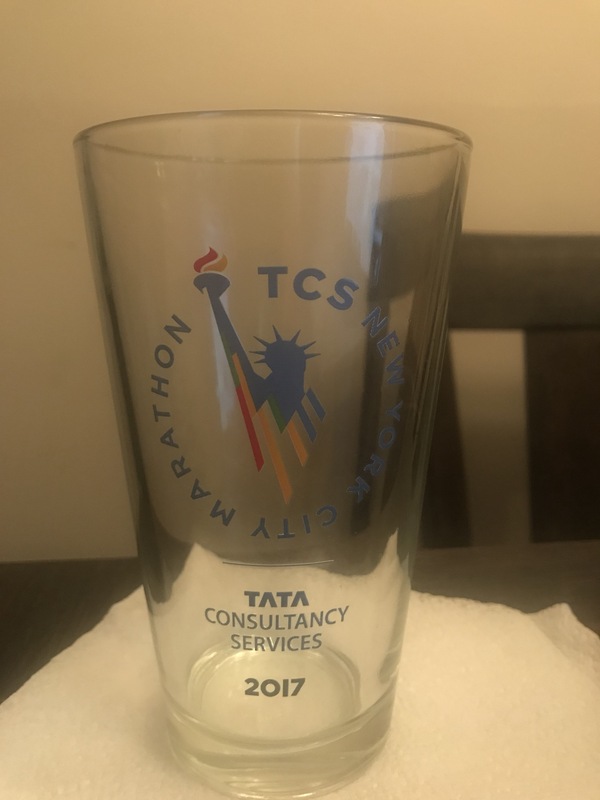 One cool little added bonus that they did have on site at the Pavillion was if you purchase a TCS Marathon shirt at the Pavillion, they would screen print a message of your choice on it. 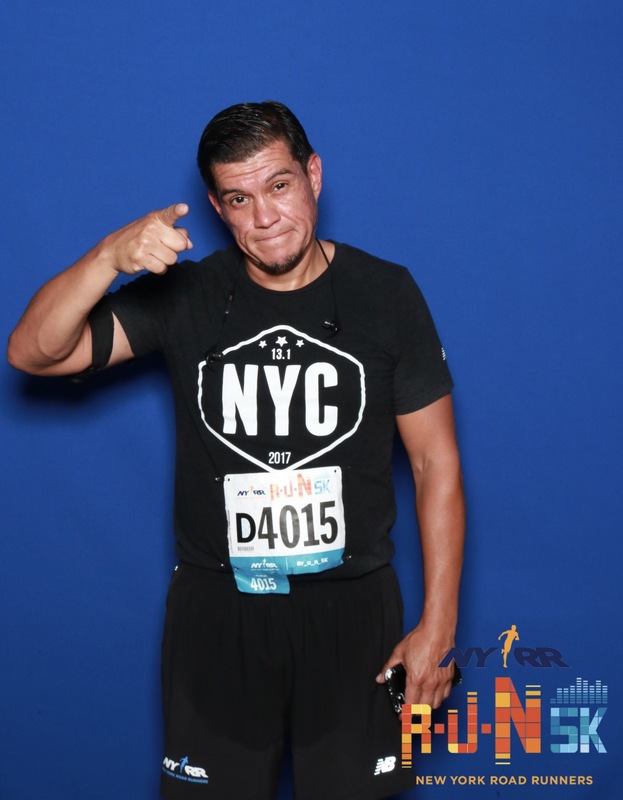 Think of it as personalizing your shirt so that you can wear during the NYC Marathon. The personalization was also free! What is better than that! The personalizing will be at the Pavillion all week so if you are into that, go on over buy a shirt and get it personalized! Once I was done at the Pavillion, I can honestly say that I was back in a healthier state of mind. 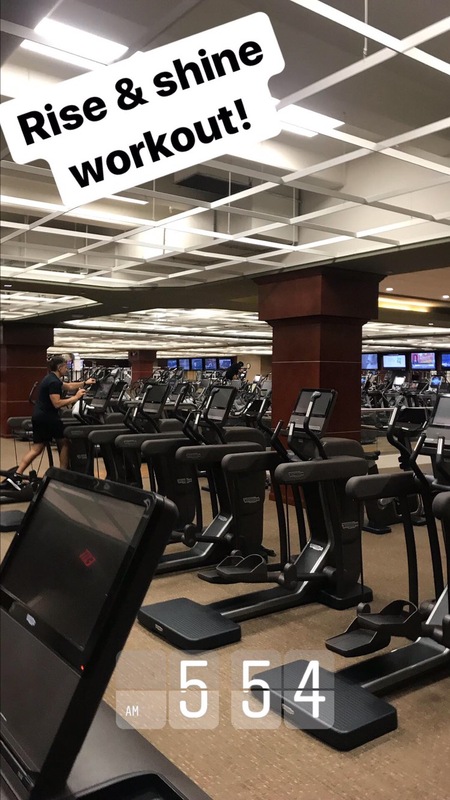 I proceeded to complete a pretty nice workout tonight at the gym and I am looking forward to a run in the morning as I happen to be off on Tuesday! As I was leaving the Pavillion, I noticed that they were working on the finish line area. Even thought I won’t be running this year, I will likely go back later this week to gaze at the finish line. Those that don’t run likely won’t understand! 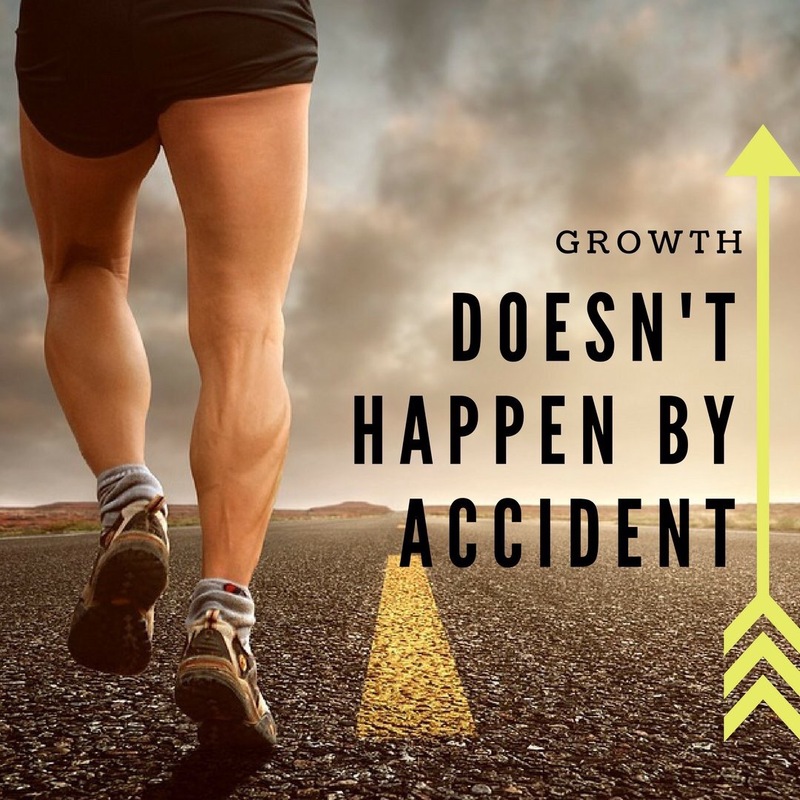 Definitely not – it will require consistent work! On Monday I was determined to get a workout in no matter what. In my home, both my wife and I like to get out workouts into our schedules so long as someone is handling the kids. Being mindful of my wife’s workout frequency is yet another thing I have to factor into when I will be getting my own workouts completed. In the month of October my youngest daughter has been practicing with her cross country team around 6:30pm two afternoons per week. 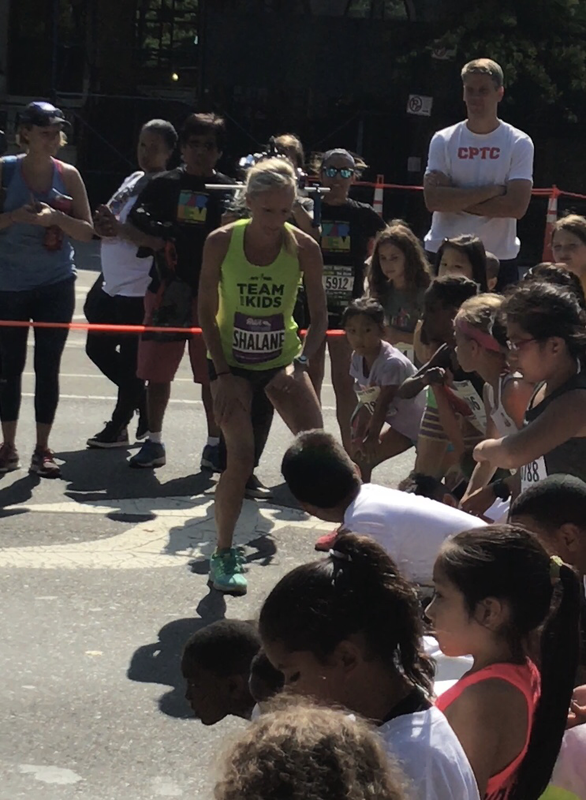 I particularly like this coach because he encourages parents to join the workouts and while they don’t necessarily have to run with their kids, the parents at least get some exercise in. Monday my wife decided to go to my daughter’s practice and run at the practice which gave me free reign to get a great workout in. 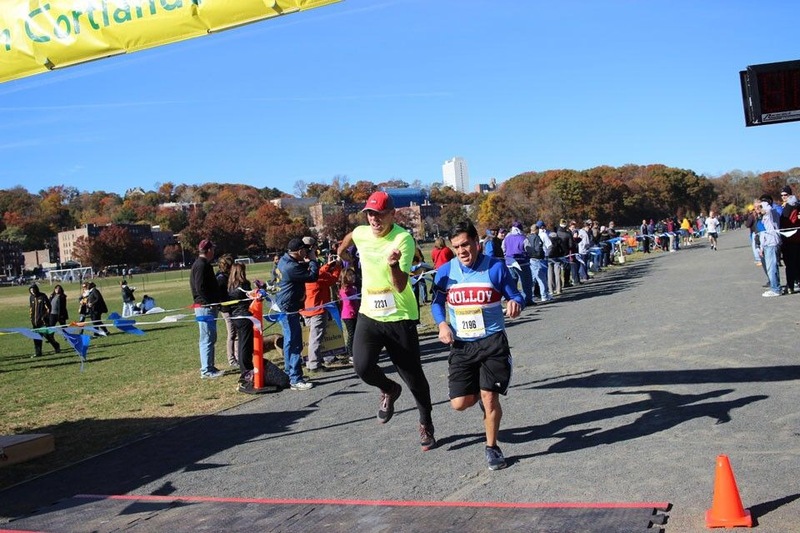 My next race is a 2.5 mile cross country in the Bronx at one of the best cross country courses we have in New York, Van Cortlandt park. The course is home to many prestigious races in the northeast at all levels of cross country running. For this distance and for this race, my distance running has completely stopped. 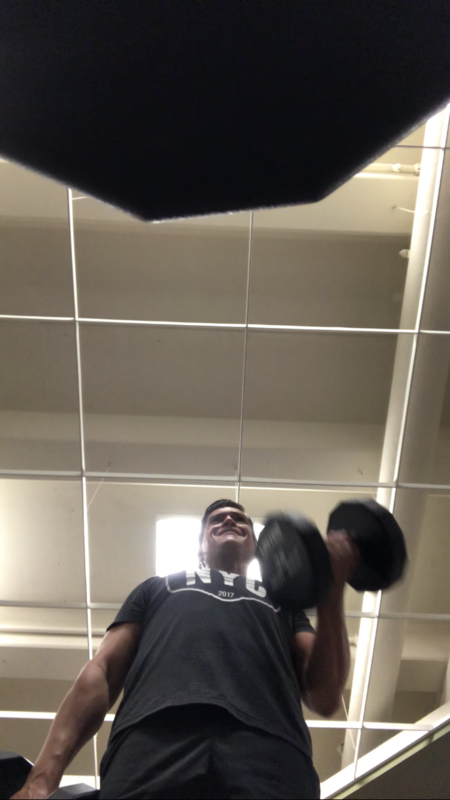 I have been focusing on my speed more and actually trying to implement weight training. On Monday I wanted to do both so I did something I had never done before. 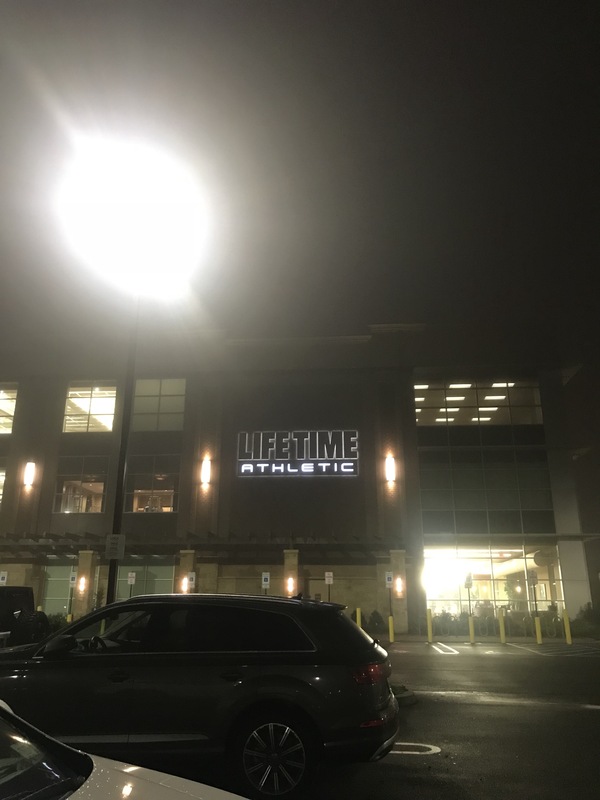 I belong to Life Time Athletic gym in Garden City, NY and I love their facility. The one thing I despise at that gym, and actually at any gym for that matter. is the treadmill. I cannot tell you how much I hate these machines. The notion of running in place just annoys me in every which way. Yes, sometimes it is the only alternative in inclement weather and I will give in and run on the treadmill in inclement weather but we aren’t quite there yet. It was 70 degrees last night!! I did want to get that weight training in so I decided to drop my bag off in the gym and head back out the front door for a quick run in the neighborhood. Why had I never done this before? The area was very well lit, in fact I would say more so than my neighborhood at night. Little to no foot traffic to interfere with my run and I was able to get thru a swift run to start my workout. 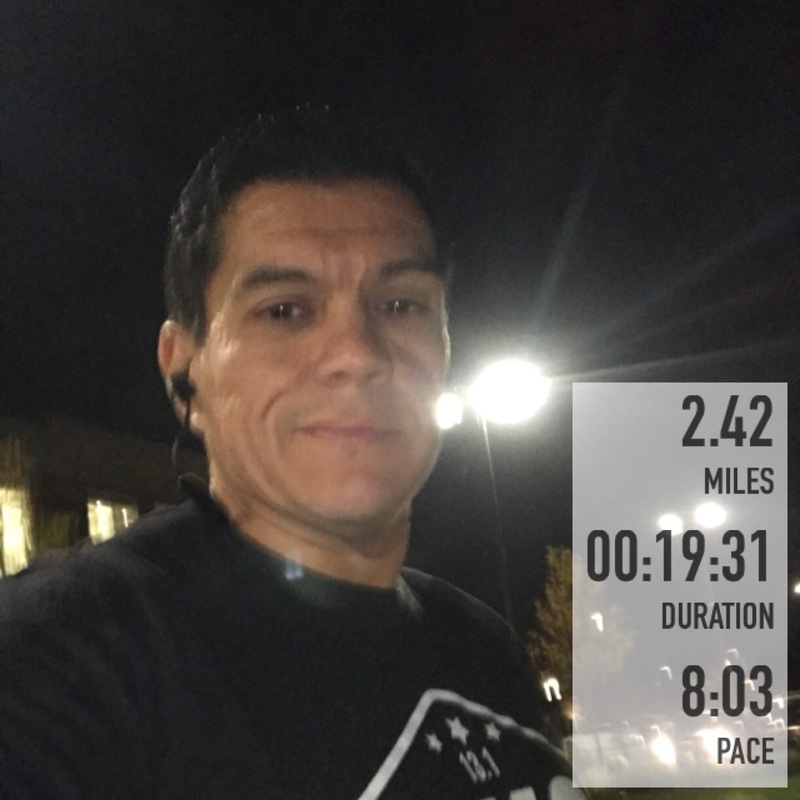 On Monday, I aimed to run the distance of my next race, 2.5 miles. My thought process is that this would be the slowest I run this distance while training for this race. 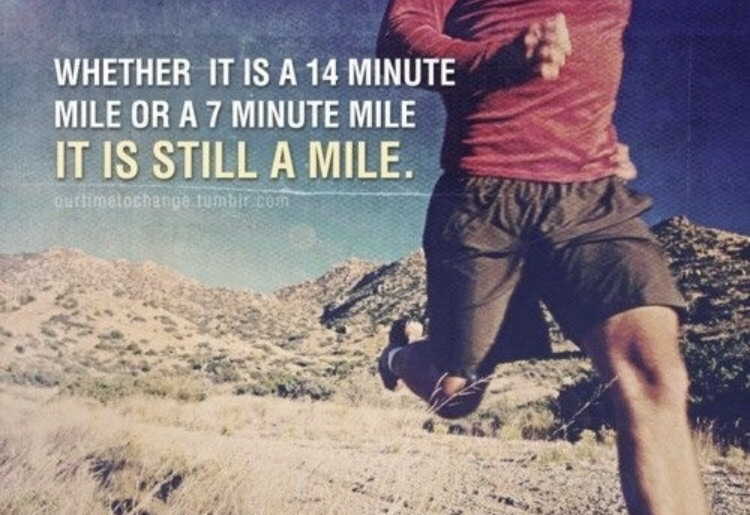 I plan on running the distance a couple of more times before race day with the expectation that each time I get faster. My time on Monday, 19:31 for 2.42 miles. I’ll take that considering that when I ran this same race last year, I ran 19:30 on the course. Now keep in mind that this course has some nasty, steep, rolling hills. These hills keep coming for a whole mile and they can really test even the most seasoned runner. One of the things that is different when you are facing a race with these type of hills is that you have to make sure to have some weight training, especially in your upper body. You will need that to pump your arms some to get up the hills that await. 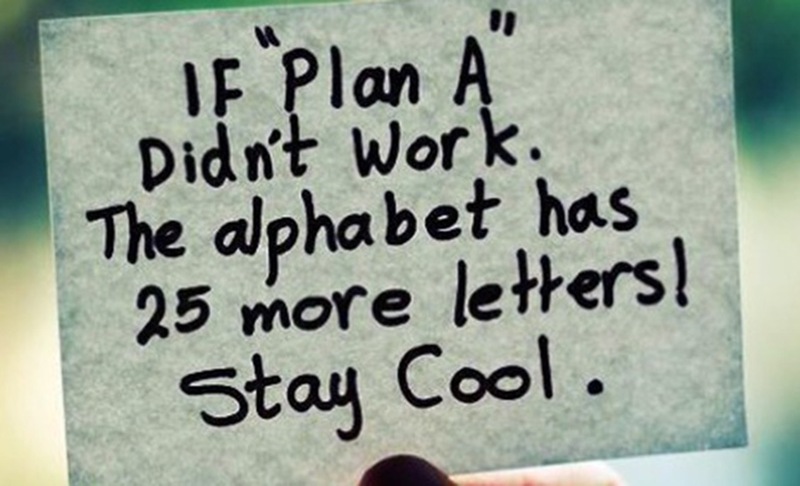 Remember, it is always about setting GOALS, working hard to try and achieve them and hopefully CRUSHING those goals!! 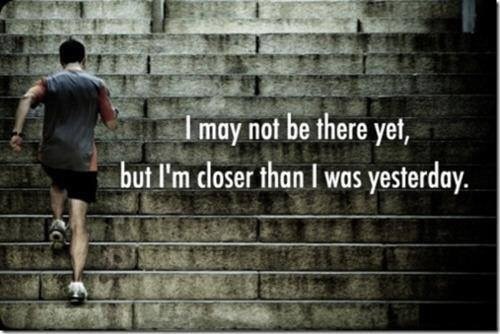 It won’t come over night but BELIEVE that you will get there! arm workoutcardiocross country trainingexercisefind the timenycmarathonrunnersRunningrunningliferunspirationweightsWorkouts!